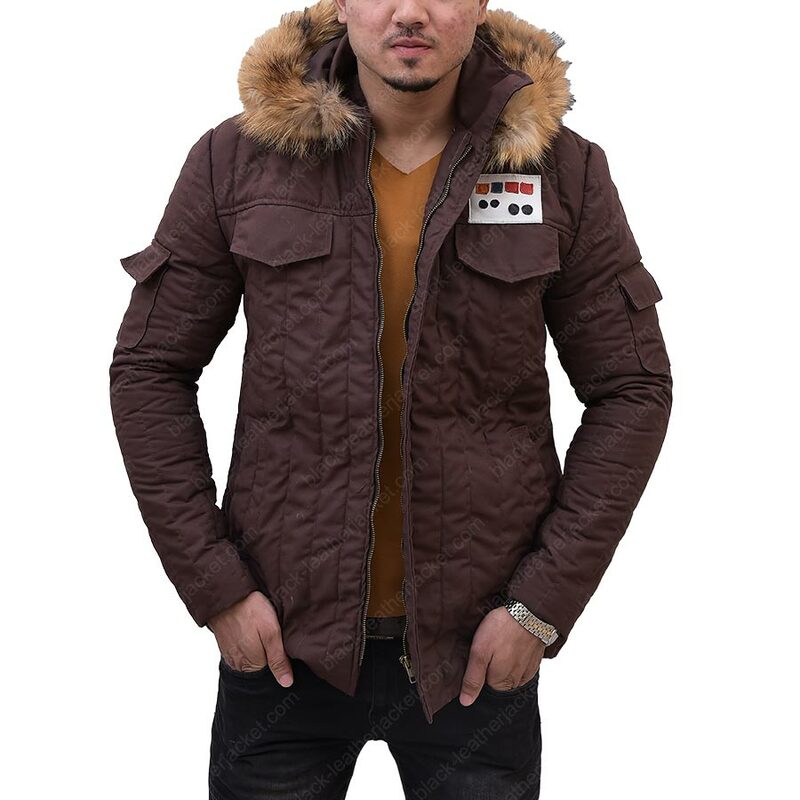 Crafted from nylon material and internal thinsulate lining, this attire has an appearance that speaks for itself. 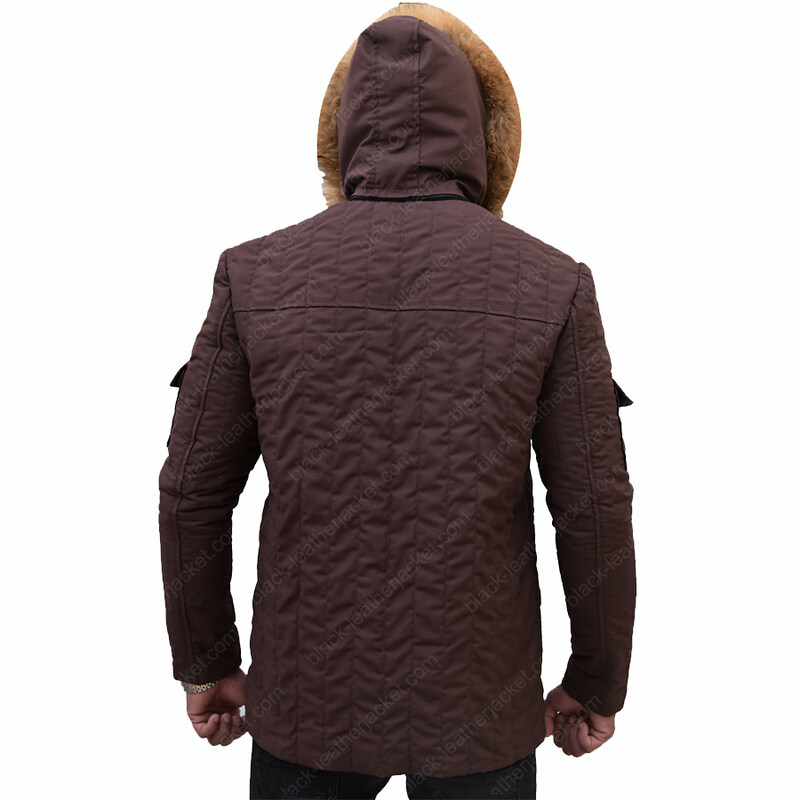 Accompanying the fur hood, the marvelous Han Solo Hoth Parka Jacket also comprises of quilted designing on the shoulders. 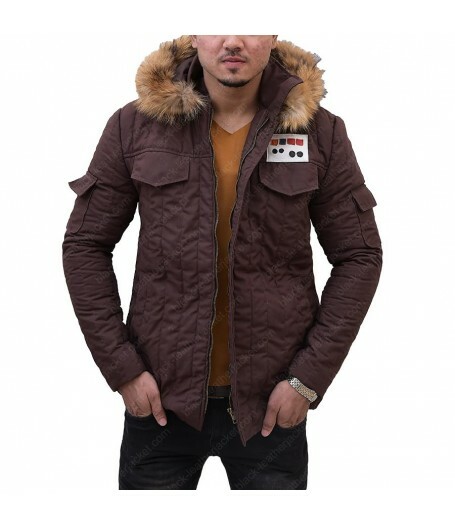 The Puffer stitching design is the most highlighted aspect, well complimented by waist belt. 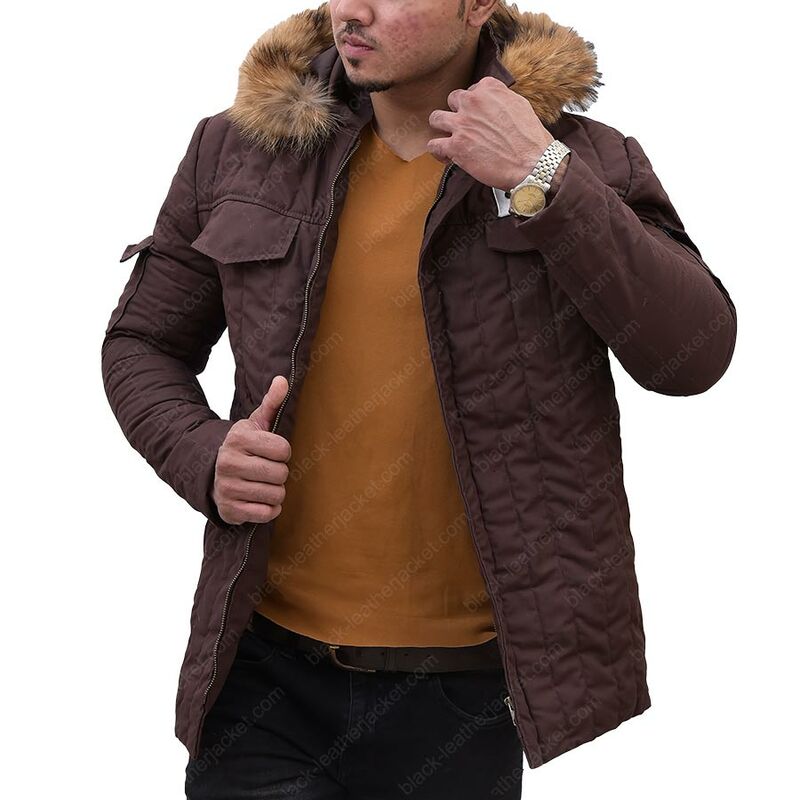 All in all it is an attire that cannot be miss out if you want to look attractive personality.